Wellness can also be the result of a simple gesture carried out several times a day, like drinking a glass of water. Drinking the water at home is highly convenient, it is always at your fingertips, and all you have to do is open the tap. Tap water is monitored and safe, but does not always have a pleasant taste. 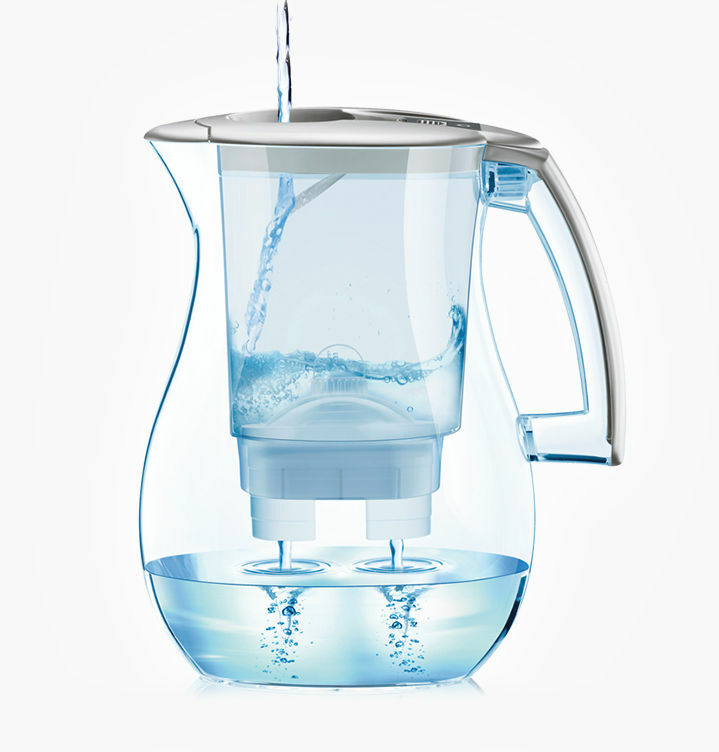 LAICA filtering jugs improve the taste and quality of tap water, while in no way altering its safety, in an easy and convenient way. Thanks to LAICA’s dedication to the research and development of new products for more than twenty years, it is one of the first companies in Italy to have developed a water filtration system with a scientific approach. A simple, safe and technologically advanced filtration system to improve tap water quality. 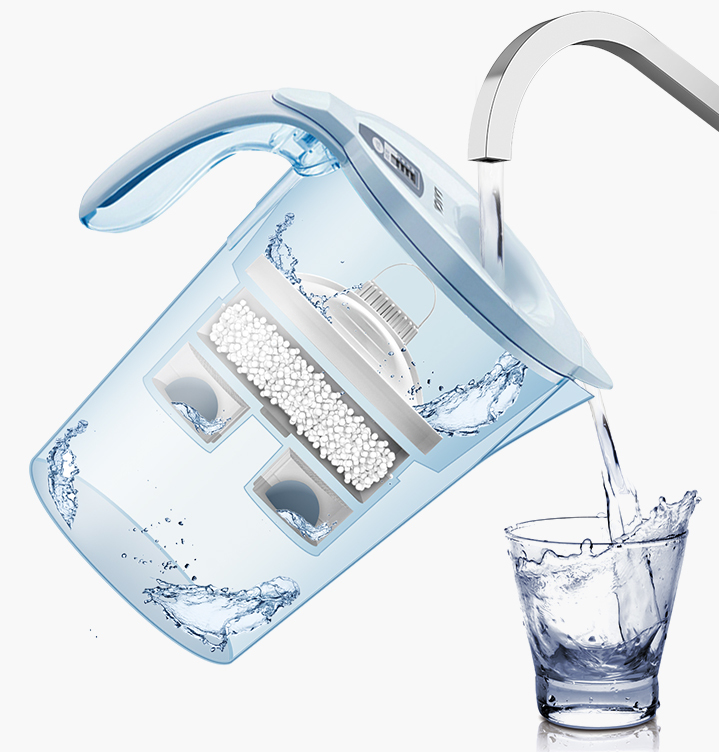 LAICA filtering systems help improve the taste of tap water by eliminating any unwanted substances that may be present. LAICA filter cartridges are designed and manufactured in Italy to provide the best filtering with the highest level of quality and safety. Bi-flux® cartridges can filter up to 150 litres of water and, like all the components of the filter cartridge, are fully traceable to further guarantee the product’s quality and safety. 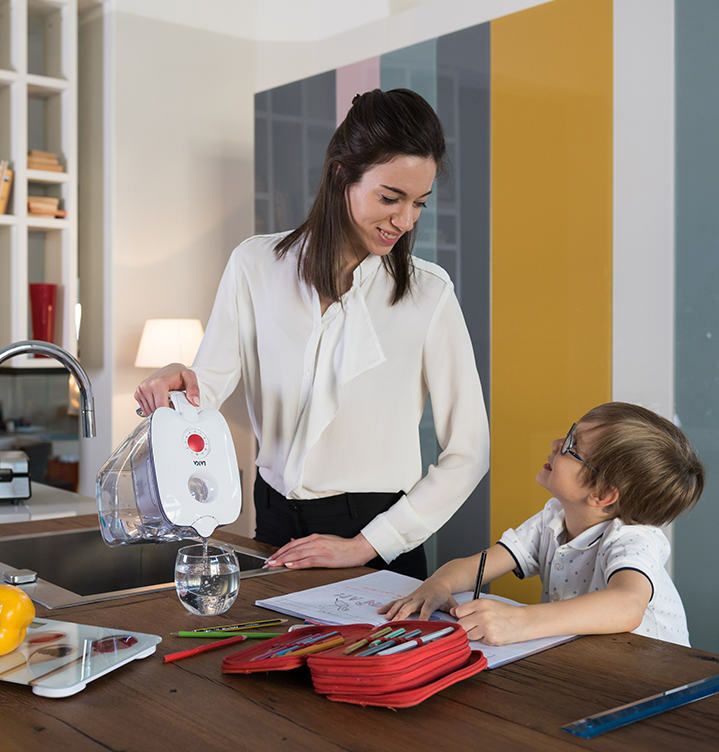 Thanks to LAICA’s many years of experience in filtration, a few simple gestures suffice to improve the taste of home drinking water – just fill the jug with tap water and wait a few minutes for it to pass through the filter cartridge. 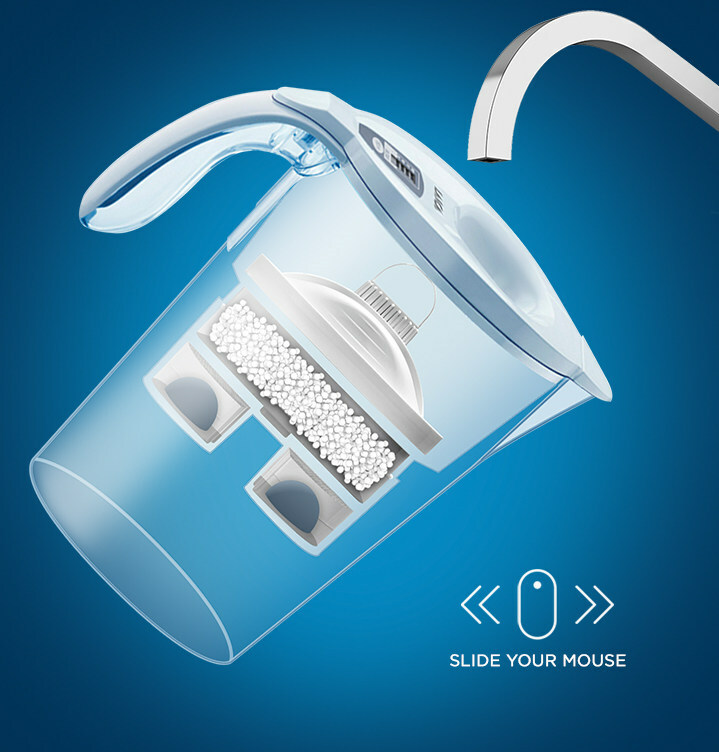 The LAICA filter lasts one month or up to 150 litres of water, after which it has to be replaced to ensure the water on the table always has a pleasant taste. The use of LAICA filter jugs offers several benefits: significant savings of time and effort, and it also helps reduce environmental impact. 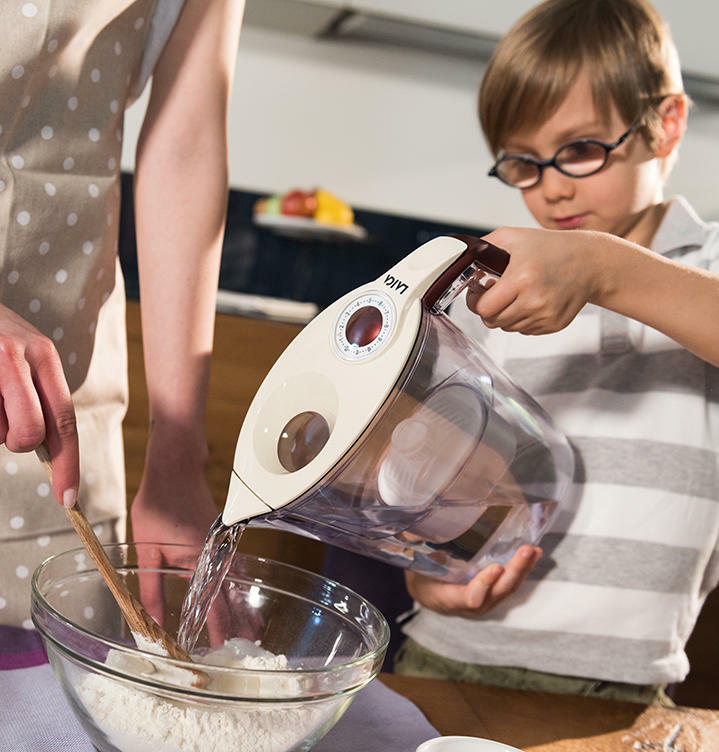 LAICA offers a wide range of filtering jugs from the simplest to the most innovative. Particular attention is paid to the design of the jugs, which are real decorative items to enhance the table, without sacrificing practicality. 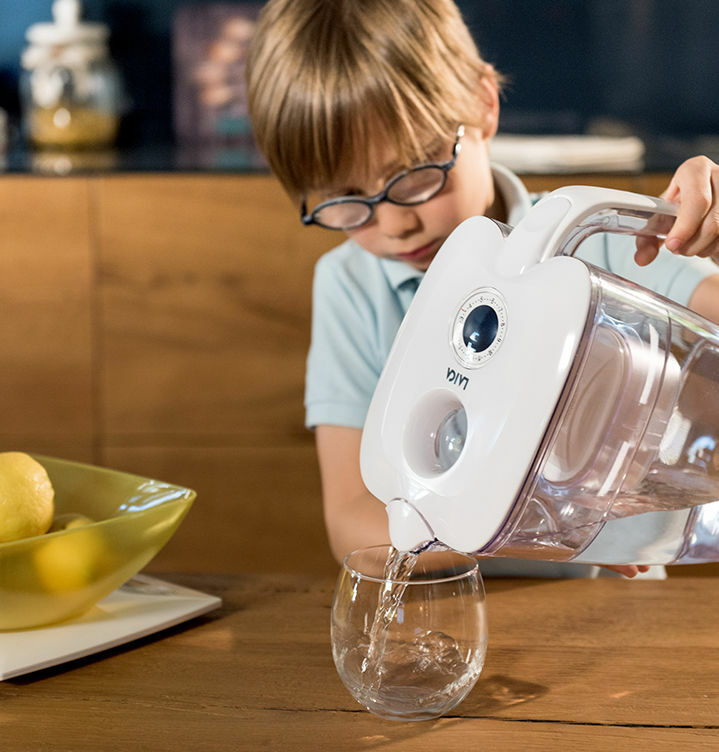 Water filtered with LAICA jugs is great, safe to drink and always conveniently available at home, as well as ideal for preparing hot and cold drinks or for cooking. 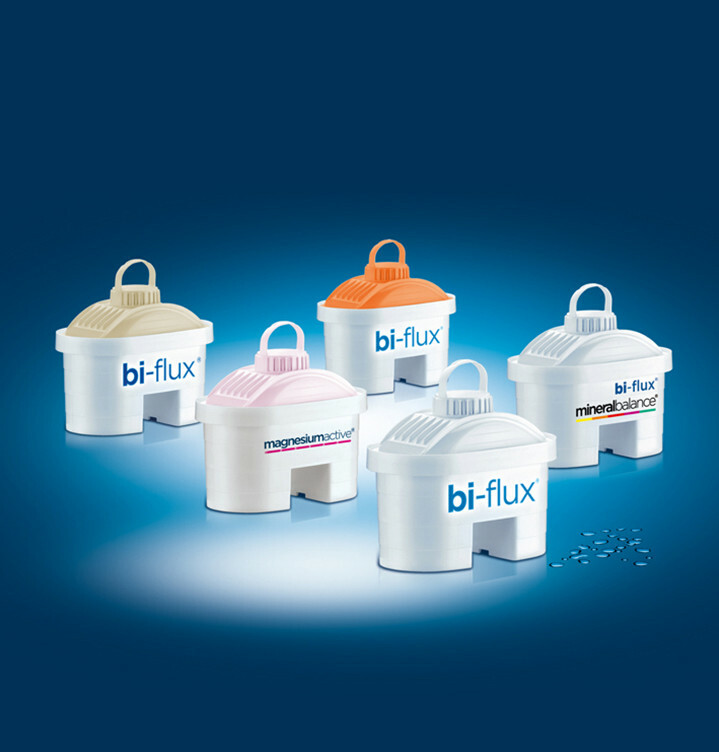 LAICA filter jugs use the exclusive bi-flux® patented filter system. LAICA’s bi-flux ® cartridge filters tap drinking water, improving its taste and reducing unwanted substances. Each of the LAICA cartridges is made in Italy and consists of silver-plated active carbon and ion exchange resins. Active carbons are effective in reducing chlorine and derivatives. Ion exchange resins are effective in reducing heavy metals, if present in the tap water.